Make your voice heard! This season Haunted Illinois is bringing back one of our most popular features: Visitor Reviews! 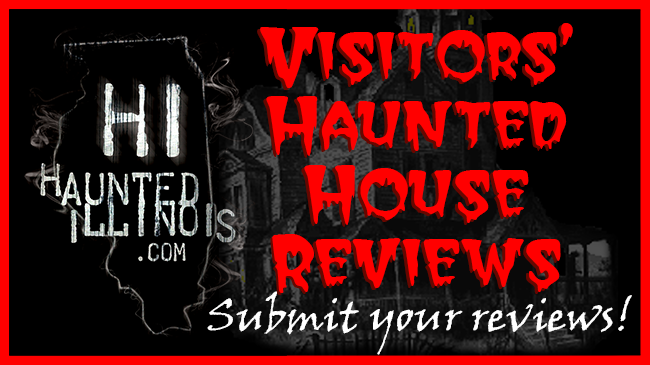 With our Visitor Review section, you will be able to submit your own reviews or just read what everyone else has to say about local Illinois Haunted Attractions. 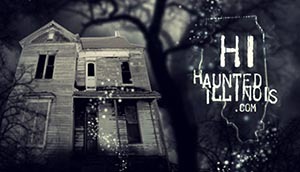 This feature will be activated on October 1st for the 2018 Halloween season!